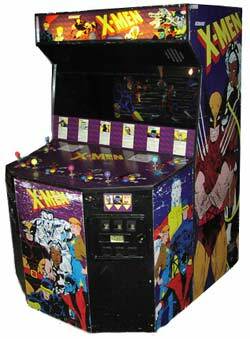 The X-Men are returning to the big screen in just a few weeks in X-Men: Apocalyse, but for many of us before Jim Lee and Chris Claremont took the X-Men in new directions with the release of X-Men #1 and before they headed to FOX Kids with their animated series, alot of us dropped quarter after quarter into this machine from Konami. 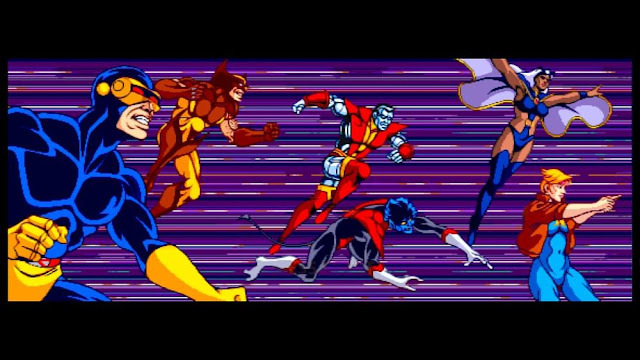 You could play as one of several X-Men as you battled in various levels against Magneto and his Brotherhood Of Evil Mutants. 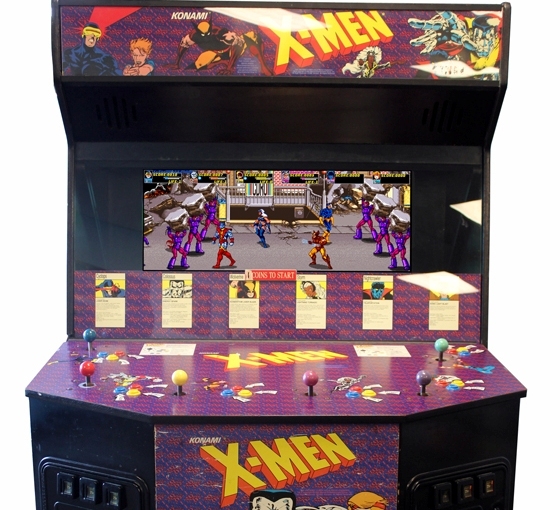 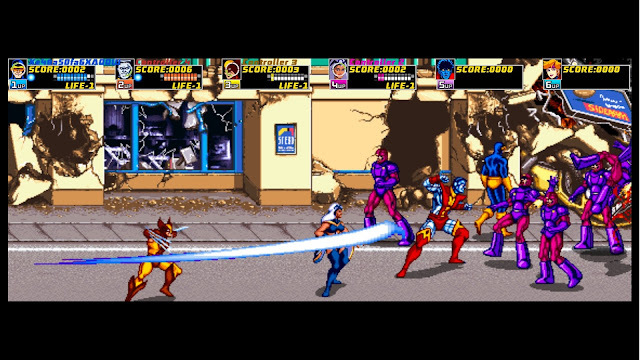 The game is available today on X-Box Arcade and other services but there was a time in which hours were spent in the arcades playing this fun and enjoyable X-Men video game.